Visit Augusta Mall and explore a wide variety of the most sought-after brands. With nearly 150 stores to choose from, you're sure to find exactly what you're looking for. 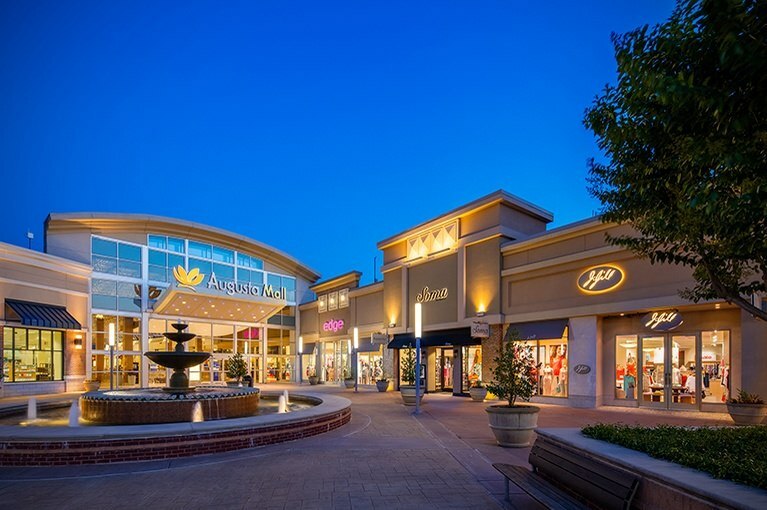 Experience fun and fashion every day at this upscale, super-regional retail destination, located in Augusta, Georgia's second largest city.